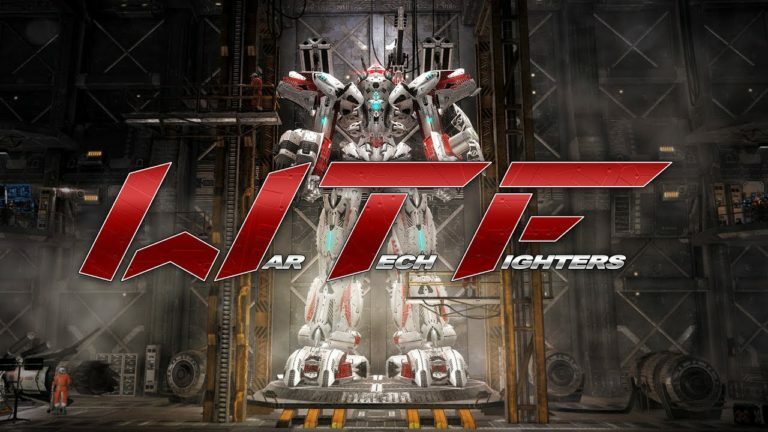 War Tech Fighters brings us fast-paced mech combat in space, developed by Drakkar Dev and published by Green Man Gaming, the digital sales website. 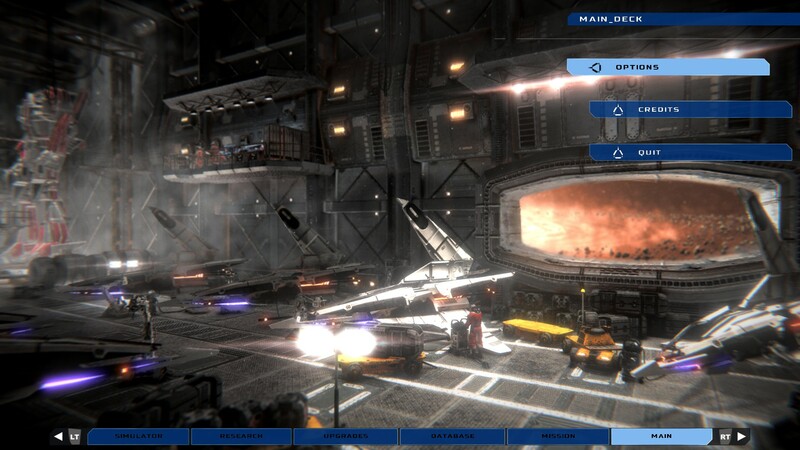 War Tech Fighters is a tale of survival in space as you fight to protect your colonies and destroy the Zatronian forces. Beyond the short introduction scene the story is not well presented or fleshed out as we found that we cared very little for what was happening and the characters as a result. This may not be an issue for many however, since this game is meant to be focused on action. 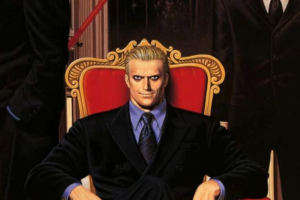 Still, it would have been nice to be given more reason for doing each mission and at least one character to care about. 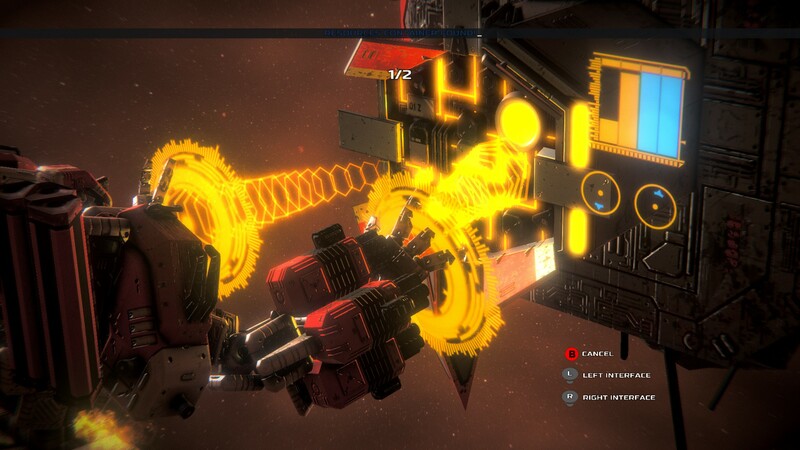 The graphics of the game are very hit and miss, the models of the mech in particular are detailed and attractive. 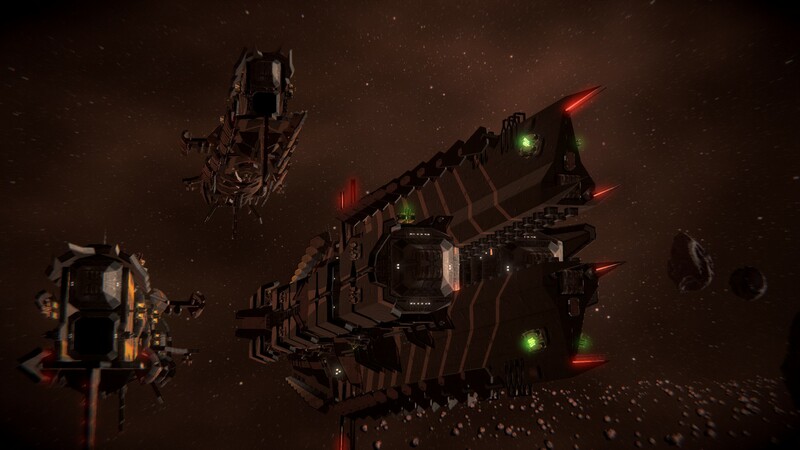 Unfortunately the spaceships and some bits of the geometry tend to be rather basic looking. Since the mech look so much better, it is quite jarring to see the player’s unit right afterwards, it’s almost as though some parts are from an older game. Overall it is an attractive looking game all the same, largely thanks to the lovely contrast of bright colourful effects in the deep darkness of space and the entertaining animations. The music is done in a Metal style which is fitting for an action game such as this one, unfortunately it feels as though you hear the same few pieces of music over and over again. Sound is often repetitive in War Tech Fighters and generally one of the game’s weaker points. 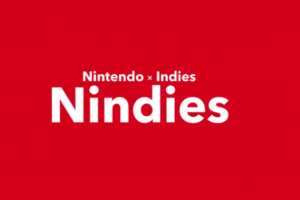 Not everything is voiced which is unfortunate as it’s a bit harder to get involved with the characters when they are silent and more involvement with the characters would give the player more motivation to continue through the game. Everything is broken up into a series of linear missions, between which you spend time tinkering with your mech. You can choose between different mechs that have different stats to match your play style, but it’s not such a big decision as there is a stat raising RPG element to the game. Each of the mechs are equipped with infinite ammo, but their weapons do need a cooling off period if you have been firing for a while, this does mean you don’t have to go out hunting or buying ammo but it does slow down the speed of combat as you will spend a significant amount of time waiting for the energy bar to regenerate. Dashing with your mech also uses up your energy bar and very quickly, which seems odd for a game that prides itself on action. There are also close range weapons that can be used for finishing off enemies near death and for slashing enemies. Using finishing moves triggers a short and fun animation of the enemy ships being destroyed in various ways and regenerates some of you shield bar. War Tech Fighters is a rather easy game, you do not need a precise aim as the game will auto aim to a certain degree, damage can be nullified by raising your shield, and a weak mech can have its stats improved through the game’s RPG like growth system. Because of this and the amount of small enemies you will have to deal with, combat tends to feel quite repetitive. 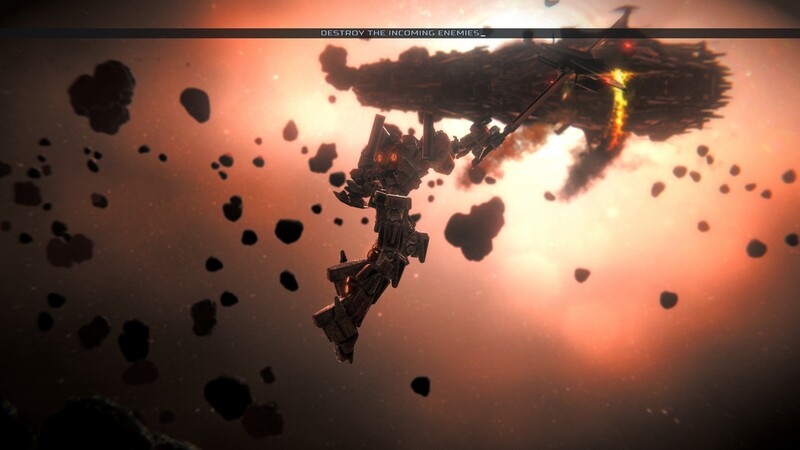 Missions tend to involve destroying ships and other mechs, collecting things, the odd bit of hacking, but not much else. This may sound like a good amount of variety but because each element is so easy, you will spend very little time completing the objectives that don’t require fighting. Despite having huge potential, the game feels oddly lacking in substance and unsatisfying, War Tech Fighters is a good example of a game that comes so close but just doesn’t quite scratch the itch for this surprisingly under-done genre. War Tech Fighters has been receiving regular updates so far, meaning that any issues within the game may very well be addressed in future.